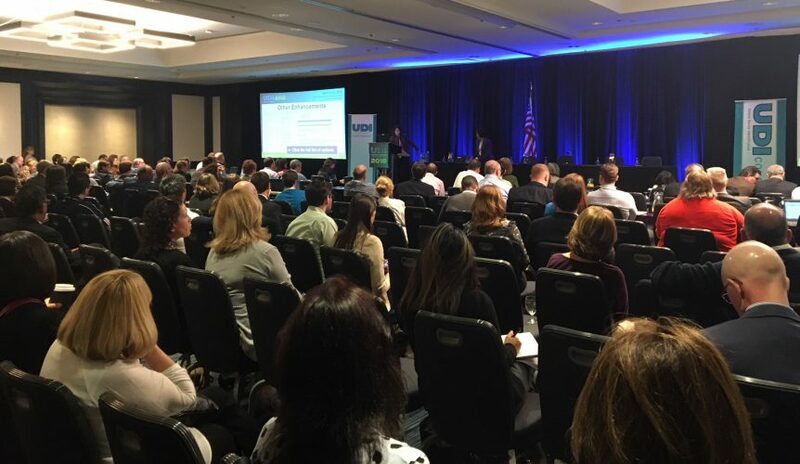 Last month, NiceLabel joined members of the FDA and medical device manufacturers from across the country at the 2018 UDI Conference. As with past years, there was a focus on the many benefits of UDI – from reducing medical errors to improving purchasing and supply chain efficiency, however this year there was an added focus on global UDI-related activity. The Medical Device and IVD regulations are underway in Europe with several other countries issuing similar draft regulations, many of which are still evolving. Despite the ongoing flux in global UDI regulations, medical device manufacturers are going to have to expand their UDI compliance programs to meet requirements in multiple markets. Do you have a library of ready-to-use international standards compliance label templates? Can your labeling support a multi-lingual user environment? How do you deploy centrally controlled labeling applications to global sites? How do you maintain print history and keep record of every label printed? Can you approve labels for every SKU without having to create hundreds or thousands of label variations? How do you manage different label versions? At the end of the day, these considerations not only help to prepare for compliance with global UDI regulations, they also provide an opportunity to streamline the quality assurance process and reduce sometimes unseen quality control costs. Our “Key Benefits of a Modern Label Management System” e-book describes this in more detail. For more information on how NiceLabel enables UDI compliant labeling, visit our medical device solutions page.